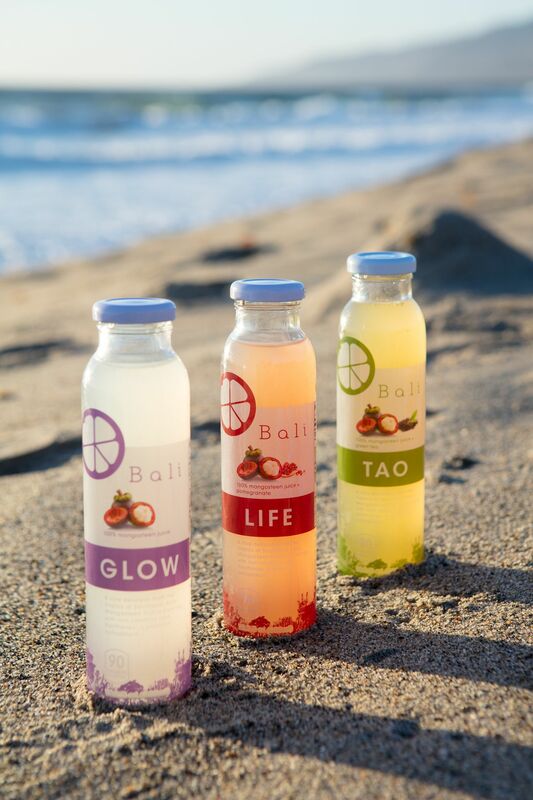 Bali Juice is set to launch their line of mangosteen-based juices in early 2018. I produced a video, along with Gear 6 Productions, in collaboration with Schoolyard Creative, to introduce their products to the market. The shoot took us to Calamigos Ranch, Point Dume and Porter Ranch to show how these healthy juices fit into a healthy lifestyle. Stay tuned for a link once their site goes live.